I spent last week in Bihar, an area of Northern India near Nepal. The best way to describe the journey is in pictures. The villages had hand pumped water supplies, electricity and 4G cellular connections. 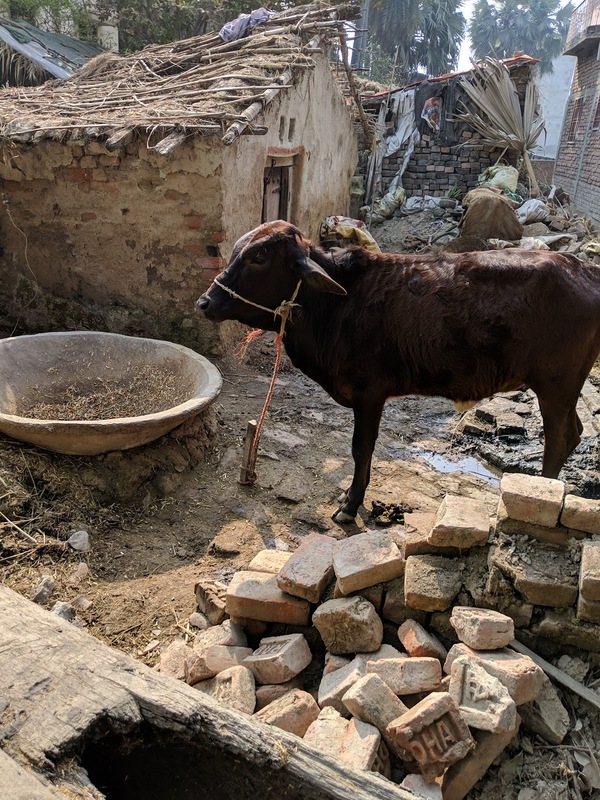 Cows and goats were a part of many households. 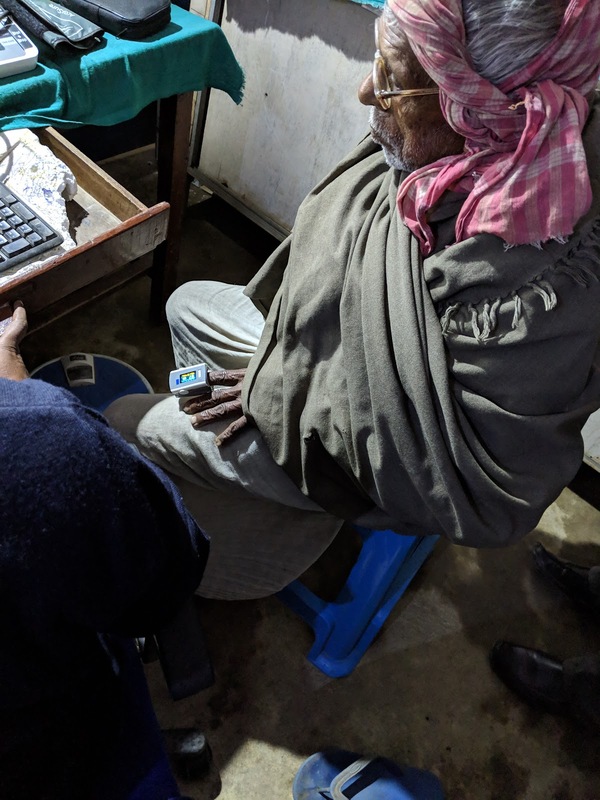 A unique telemedicine program from World Health Partners (WHP) provided access to experts, connecting each village to trained clinicians in urban areas. We participated in such a consultation. We visited patients in their homes to hear their stories. 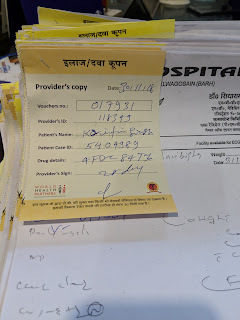 All of us were touched by Pooja, a 25 year old new mother who spent 70,000 rupees (about $1000) on unnecessary medical care due to a misdiagnosis. She had to sell her land and her cow to pay for healthcare. We've started a go fund me to help rebuild her life. 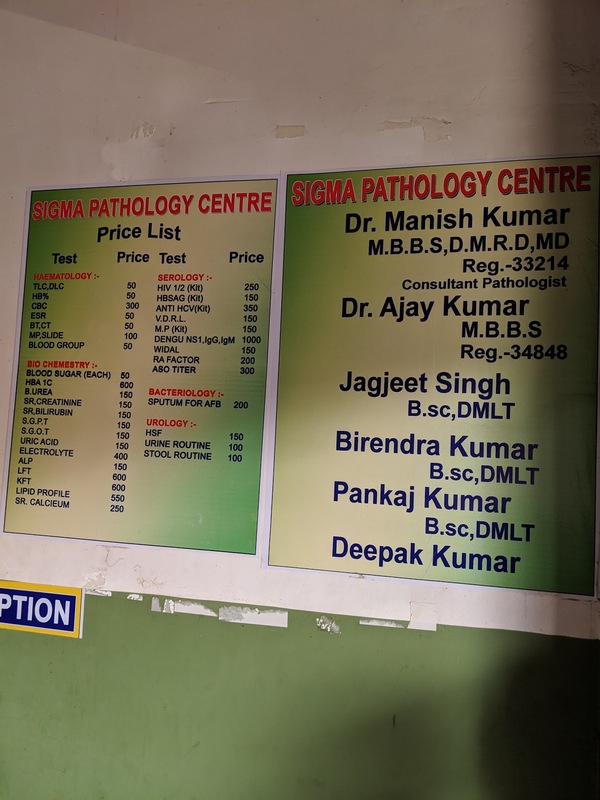 We reviewed medical records and imaging studies, which in India are maintained by patients and families. In this photo, I'm reviewing the records of a TB patient who is feeling better after treatment, but appears to have a negative initial chest X-ray. 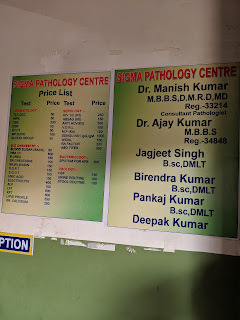 We visited a local lab which offered a menu of diagnostic tests ranging in price from $.70 to $14.00. Diagnostics included GeneExpert TB testing and 3D doppler ultrasound. All lab data is manually recorded on paper and carried by the patient. 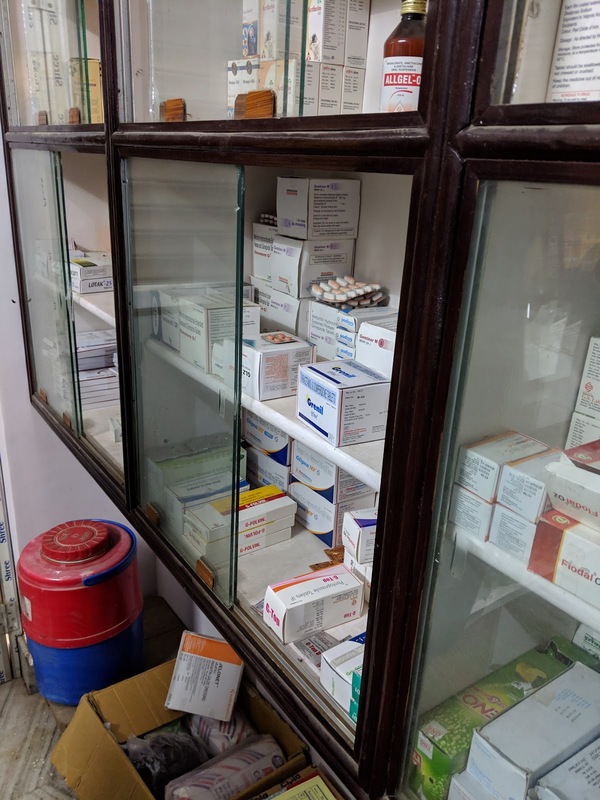 Local chemists make available a range of medications at very low cost. Medical record keeping is done via a brief note which is the property of the patient. 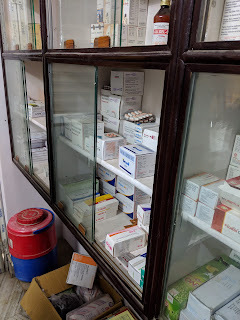 Prescriptions are often abbreviated in a way that can be hard to decipher but a local chemist can understand. Registry data is entered for tuberculosis and is one of the few electronic workflows, completed on low cost android phones by provider support staff. I came away with a better understanding of the cultural, political, and clinical workflow in the state of Bihar. Next steps will be designing the digital health services which are most likely to serve the stakeholders, now that we have experience with their requirements and constraints. We'll do everything possible to leverage the remarkable national cloud hosted services available in India including identity management via Aadhaar, payments via UPI and the rest of the "India Stack". will make a difference. India and China, which comprise more than 1/3 of the humans on this planet, seem like the right focus for 2019.